Winter has finally come to an end. 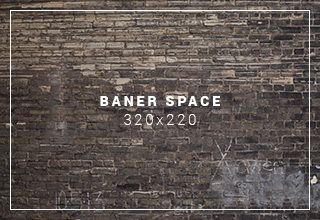 The weather is gloriously warming up and not a moment sooner. The long cold months can do a number on the skin and hair. My latest post for Neosoulville is all about the top beauty products to help you transition from winter to spring. 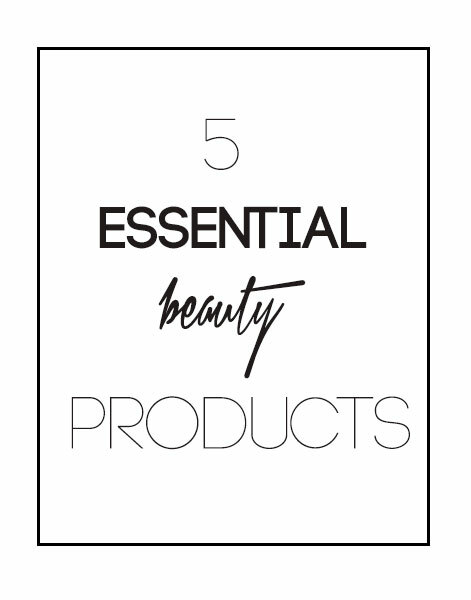 I dug deep and got each collaborator, including our editor and creative director, to share their top beauty products.Whether you are looking to revamp or update your beauty regimen, our top 5 essential beauty products will have you on the right track. From swear by hair products, to a super secret skin care item, there are are serious goods to be discovered. Click continue to see the ones I loved. 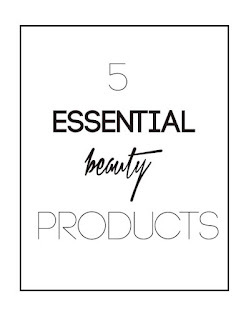 These beauty products are soo good. Check out the rest of our "must-have" beauty products at Neosoulville.com. 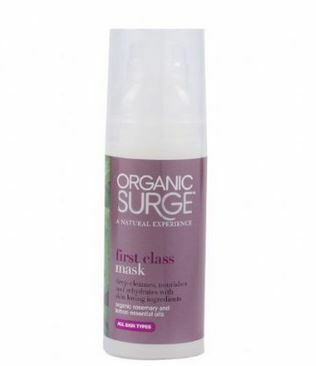 Product she swears by: Surge First Class mask What makes is so great: "It keeps my face moisturized and glowing. It's also great for removing impurities and brings balance to the skin. Actually their whole skin care line is awesome. I get it at TJ Maxx." Where to purchase: Product can also be purchased at Organic Surge and Amazon. 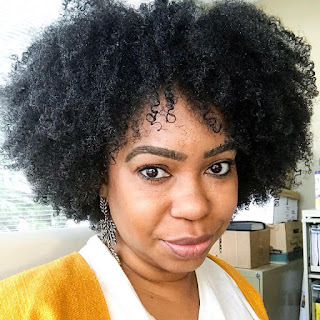 What makes is so great: "My hair needs all the extra loving it can get. I also swear by this product to achieve longevity in a blow out. A little does go a long way. I have used several brands and they all get the job done. 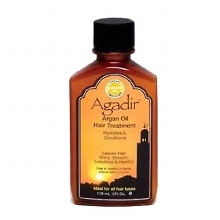 I suggest looking for pure argan oil products or serums." Where to purchase: Find this at Walgreen's or Sally's.